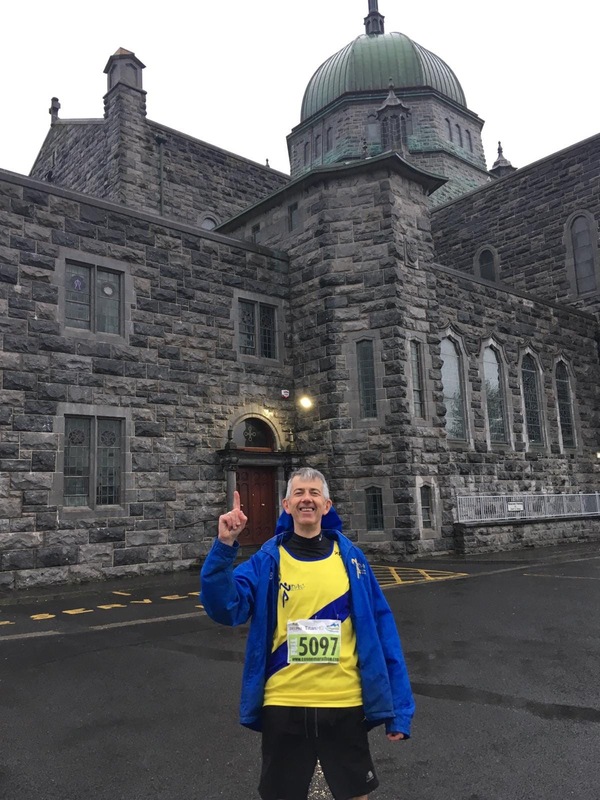 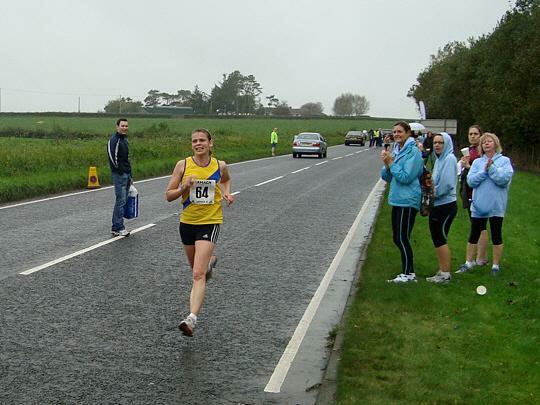 Not many would choose the wild west of Connacht for their first foray into marathon territory but for Galway native, Gerry O’Boyle, the rolling hills and unpredictable weather held no fear. 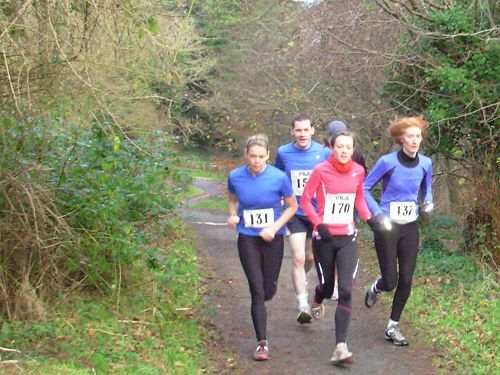 Having previously jogged the entire coastline of Northern Ireland in aid of Clifton Special School, the North Down member is currently working his way around Ireland’s coast one monthly stage at a time, but on this occasion he jumped ahead of the planned route to take on 800 feet of climbing over the course of 26.2 miles. 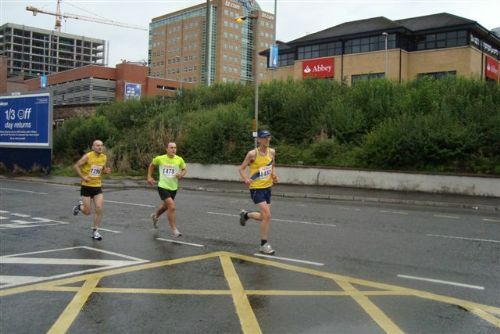 Although famed for its rugged scenery, the marathon event punished even the most experienced of athlete, especially in the second half with two major climbs accounting for 500 feet of elevation, but in the end Gerry can feel proud to have registered 4:23.31 (4th in the over 60’s category).